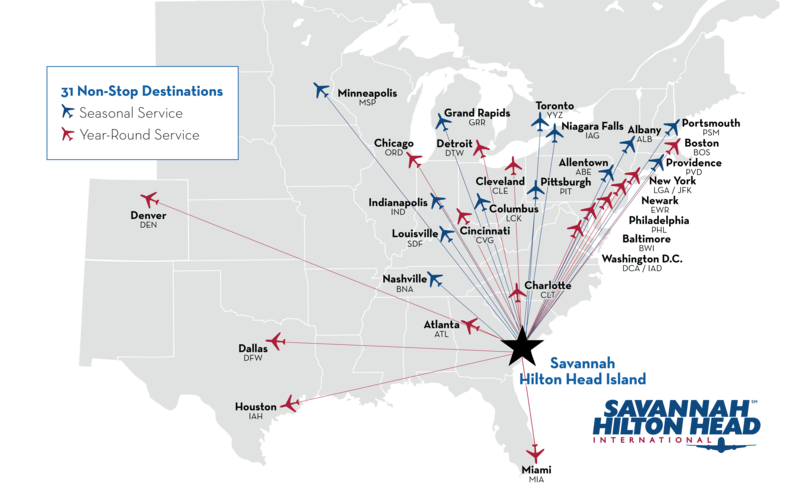 Savannah/Hilton Head International offers convenient nonstop destinations and countless connections to suit your travel needs. Please view the flight list and map below to view available routes. Flight information subject to change. Flight information subject to change. * Indicates Seasonal Service. 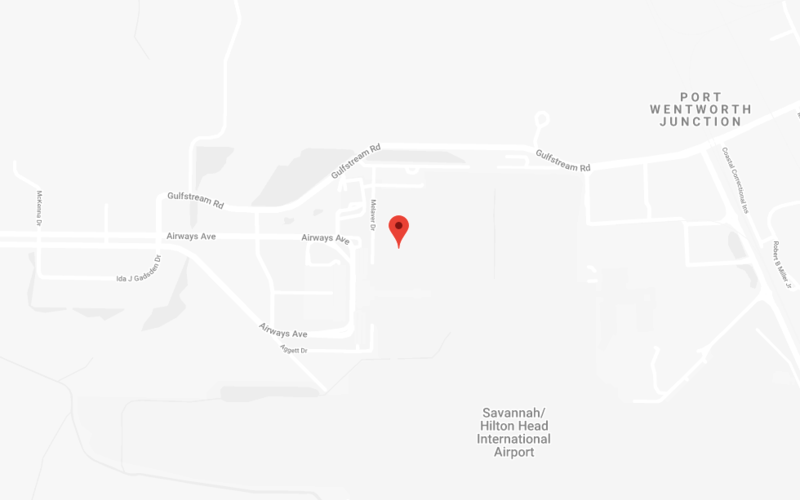 See Airline for current schedules and details.